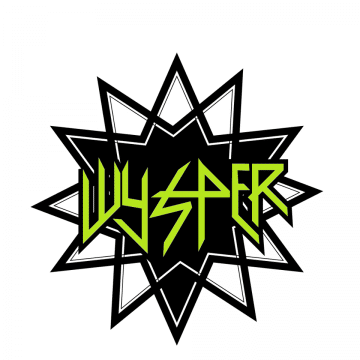 Australian rockers Wysper consisting of lead vocalist David Carrall, guitarist Matt Bekk, drummer Shane Stephens and bassist David Abbott have released a video for their song “A Nightmare of Mind” from their album Freedom Ain’t Free – Chapter One. “Matt Bekk met drummer Shane Stephens in 2009 and together, they formed the band in 2011. They have been through some highs and lows after the death of their original singer Dale Thrift who passed away on Boxing day 2015. The band could not tour on their album in 2014 titled Free To Freedom but managed to do two video clips “A Nightmare Of Mind” and “Come Right Back.” Dale‘s last words to Matt Bekk was find another singer and never give up on Wysper. Middle of 2016, new frontman David Carrall stepped up and is ready to take it to another level as well as bassist David Abbott.